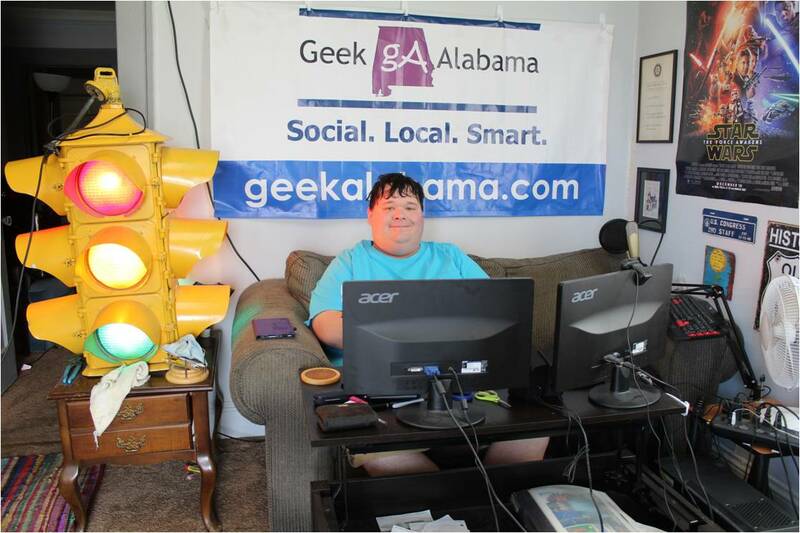 If you live in Alabama, you likely know that the Minor League Baseball team in Montgomery is named the Montgomery Biscuits. Yes, they are named the Biscuits and have a biscuit with butter as its logo named Monty. So, Rhett & Link on their Good Mythical Morning YouTube series decided to do a game called Mascot or Mask-Not where Link has to guess if the team name and mascot are real or not. The first question was about the Pensacola team, which is called the Blue Wahoos and not called the Woodpeckers. The second question was about the Biscuits. 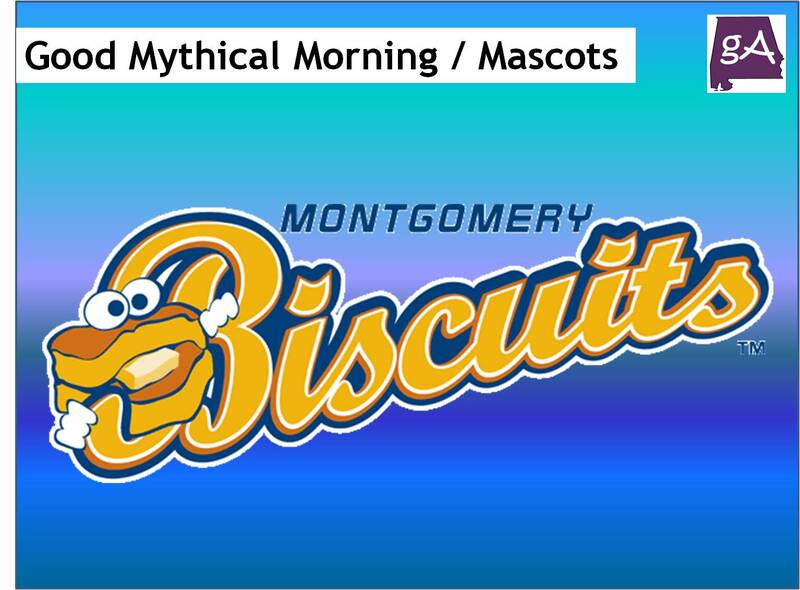 So, does Link guess correctly that the Biscuits are indeed a real Minor League team and the mascot is named Big Mo? Watch below!